and between the primordial energy of nature and the creative energy of mankind. 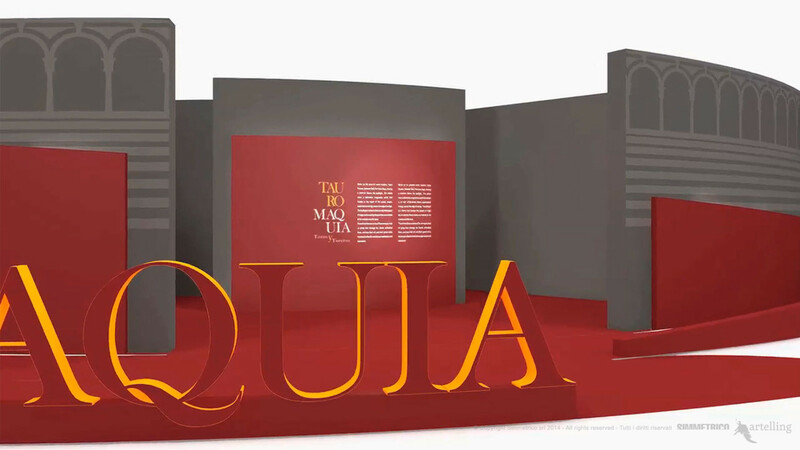 The passionate battle between reason and instinct, between Eros and Thanatos and between the primordial energy of nature and the creative energy of mankind, in the complete bullfights of Goya, Picasso and Dalì. 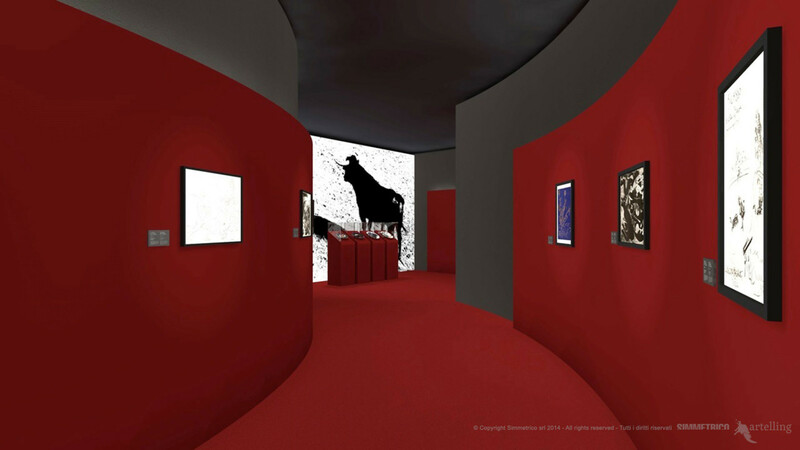 Thanks to a special loan of works of art from the Picasso Foundation in Malaga and works of graphic art, paintings, photos and music, the exhibition explores the relationship between these great artists and the world of bullfighting with all its rituals. 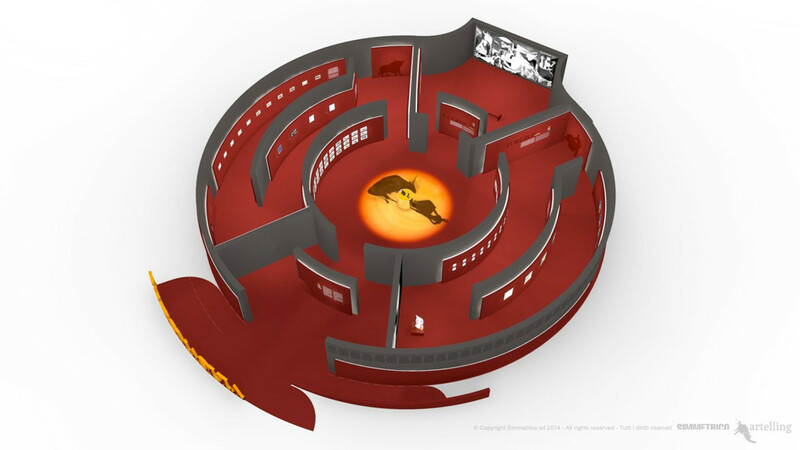 The design of the exhibition space is based on an arena-labyrinth and resembles the structure of the human brain divided into hemispheres: the right side with the creative forces of the unconscious, and the left side where reason transforms these energies into art. 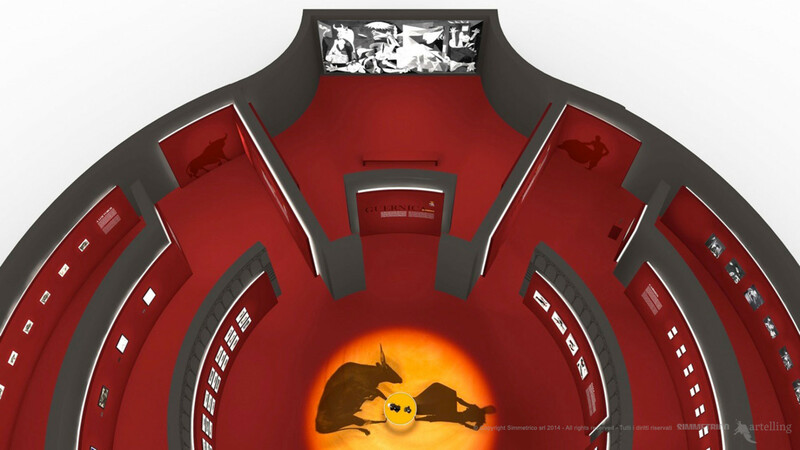 The displays portray the bullfighter and the bull, set in contrast to each other. The art of combat between exceptional forces, a genuine creative dance, symbolises the Eros that controls and imprisons the vibrant, overflowing strength of nature expressed by the bull – a mythical animal found in all ancients cults, archetype of the fertile and brutal strength of the human mind. 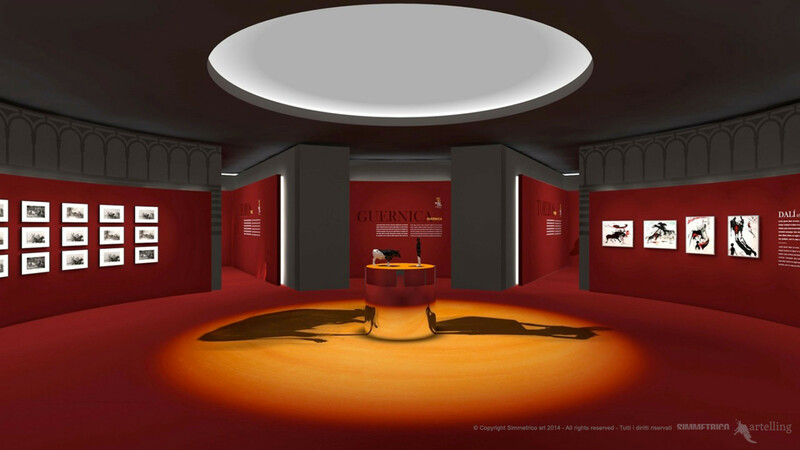 The centre of the arena will display the drawings and paintings of Goya, Dalì and Picasso, as well as an installation by the sculptor Federico Paris: a carillon upon which man and beast face each other, in that seductive relationship that has always been a metaphor for the creative force of man who fights for supremacy over nature.